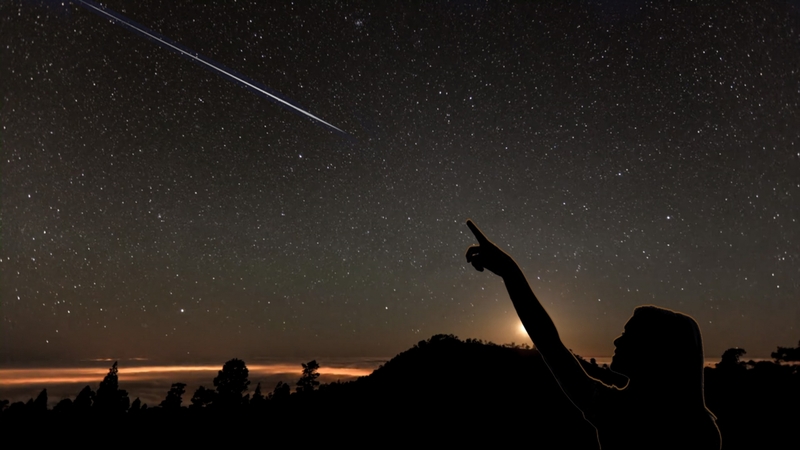 The Geminids Meteor Shower is said to be the most spectacular of the year. With around 120 shooting stars visible every hour at its peak! Again, as the name suggests, look towards the Gemini Constellation which will be North East between the early hours of the 13th - 14th December 2018. Unlike most other meteor showers, the Geminids are not associated with a comet but with an asteroid: the 3200 Phaethon.